Watch High Definition video playback without needing expensive players. Listen to bitstreamed TrueHD and DTS Master audio using HDMI to an AVR. The ADVANCED release contains a full suite of decoders with a GUI controller for the installed codecs. The STANDARD codec release only contains LAV filters and xy-VSFilter with a GUI giving full control. Enable the Preview Pane for ALL newly enabled filetypes such as MKV and FLV. 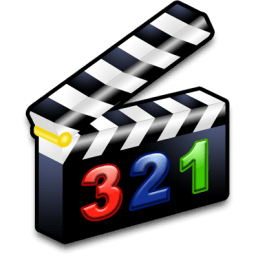 Allow use of the PowerDVD decoders for 32bit LiveTV in Media Center. Support playback of MKV files on Extenders and on the Xbox One. Support the use of the Play To function for MKV and FLV files. Functionality such as Win7DSFilterTweaker builtin. Support 'Add to Windows Media Player List' using rightclick on all files such as MKV. Please uninstall your old version before installing a newer release.